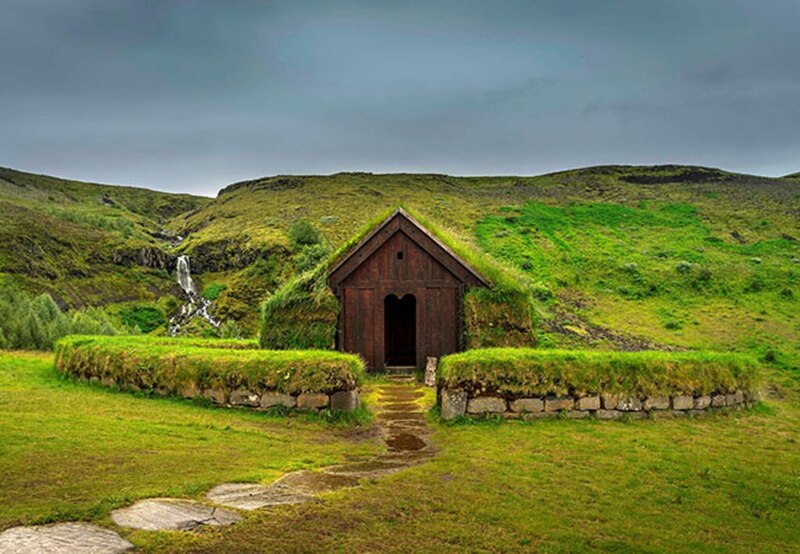 Gazing out over the rugged landscapes of Iceland, it's easy to imagine dragons circling overhead, dire wolves racing across verdant fields, and epic battles being waged against a backdrop of tumbling waterfalls and glacier-capped peaks. From the icy north-of-the-wall stomping grounds of White Walkers to the barren and brutal wilds ruled over by the Starks, it's immediately evident why Iceland makes the perfect backdrop as the Land of Ice and Fire in HBO's critically acclaimed Game of Thrones. After checking out the things to do in Reykjavik, venture out of the city to experience the fantastical terrain of this geologically fascinating country. Heading to Iceland to see the Northern Lights? Get the best deals on seeing the Northern Lights here! With Gray Line Iceland, fans of the TV show and nature lovers alike can experience the wonder of the Icelandic wilderness. Seek out filming locations and iconic natural attractions, cross rolling green vales, stop to snap photos of dramatic cascades, and stare out over the dramatic gorges of Thingvellir. Your guide-an extra from the show who may well show up in his Night's Watch garb-describes the symbolism of spots like the trail taken by Jon Snow and the Wildlings and the Settlement Era Viking Lodge in Thjorsdalur Valley, where one of the most violent and climactic scenes of the series was filmed. Hear behind-the-scenes tales and interesting trivia about the cast and crew, and experience all the wonder of the Seven Kingdoms on your adventure. Here are 4 iconic locations from Game of Thrones that you can relive on your Reykjavik holiday! 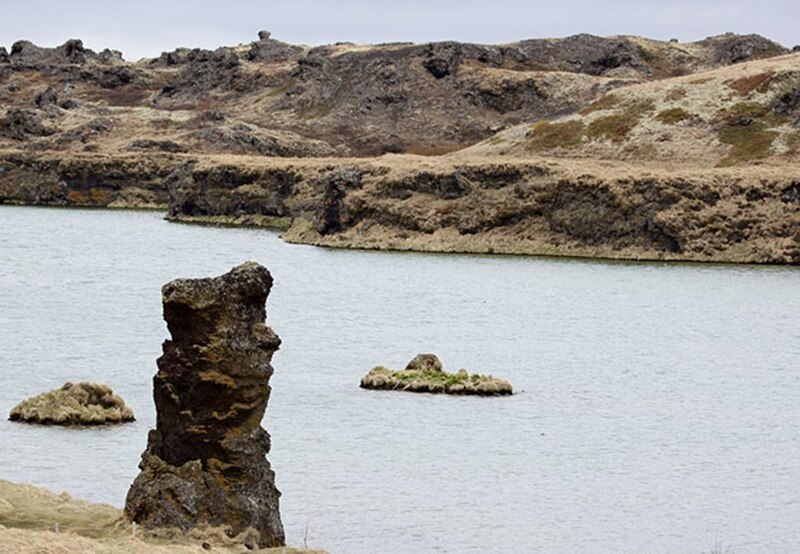 Grjótagjá: This little lava cave near lake Mývatnwas the real-world home to Icelandic outlaw John Markusson, who lived in the grotto and bathed in the clear blue waters of its thermal hot springs. In Game of Thrones, it's the love nest of Jon Snow and wildling archer Ygritte. 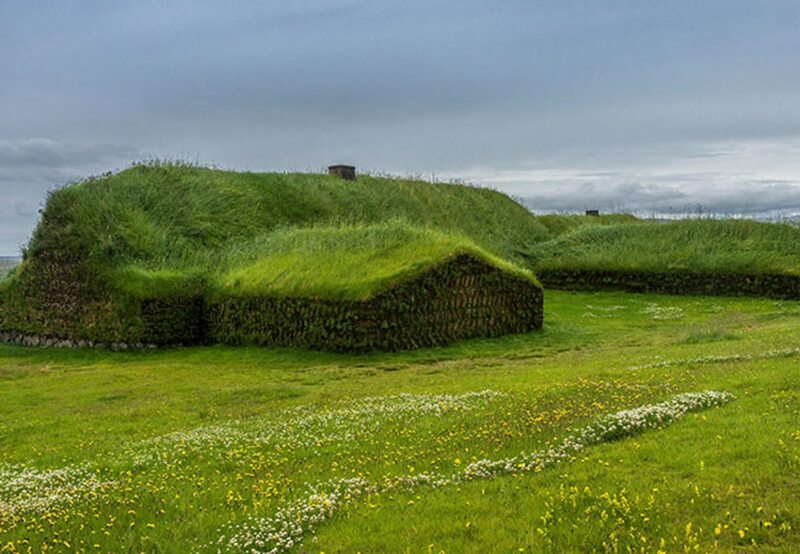 Whether you're interested in its fictional history or real past, one thing's certain-this is one of the most beautiful and serene locations in all of Iceland. 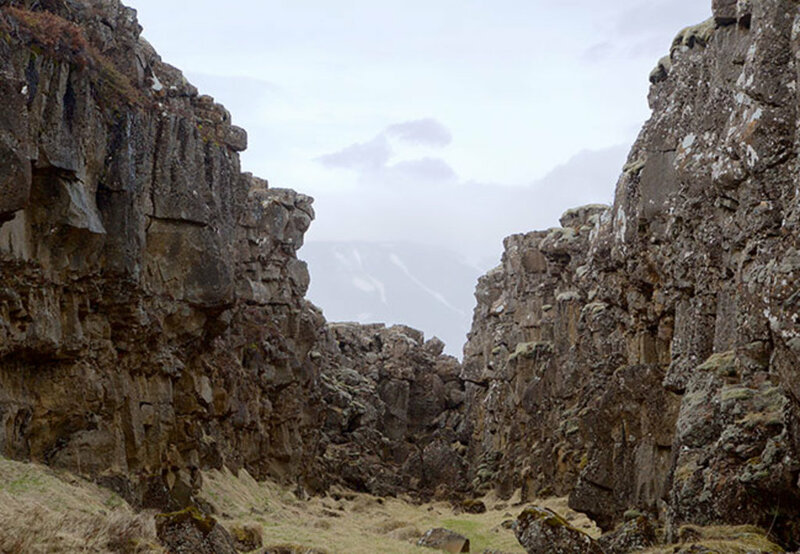 Lava fields of Dimmuborgir: Craggy and fearsome, the blackened, extraterrestrial terrain of Dimmuborgir was where Mance Rayder-king beyond the wall of the wildlings-set up his snowy camp in Season 3. Svínafellsjökull glacier: For the snowy swaths of fearsome country north of the wall, only Iceland's endless Svínafellsjökull could do. Imagine the white walkers lurking in the nooks and crannies of this icy expanse as you admire its ancient, frozen majesty. 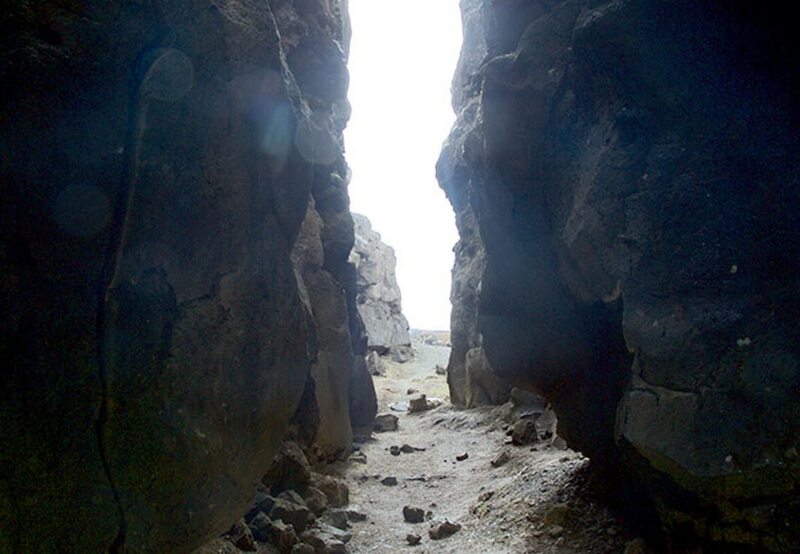 Thingvellir National Park: The hard-to-reach Eyrie is located just beyond a narrow canyon in this breathtaking national park, where two of the earth's tectonic plates meet. Different areas of the park have also played roles, as the spot where the Hound and Brienne clash swords and where Arya and the Hound trek and camp. Which Game of Thrones scene will you reenact during your time in Iceland?